True Legal - Specialist Legal Advisors on NZ's Gambling Law. True Legal Ltd is a specialist law firm dedicated to providing expert advice on New Zealand’s gambling law and policy. Director, Jarrod True, provides advice nationally to over half of New Zealand’s gaming machine trusts. These trusts make community grants of approximately $275 million each year. Jarrod also provides regular advice regarding New Zealand’s online gambling laws, including advice to the developers of gambling-related apps. 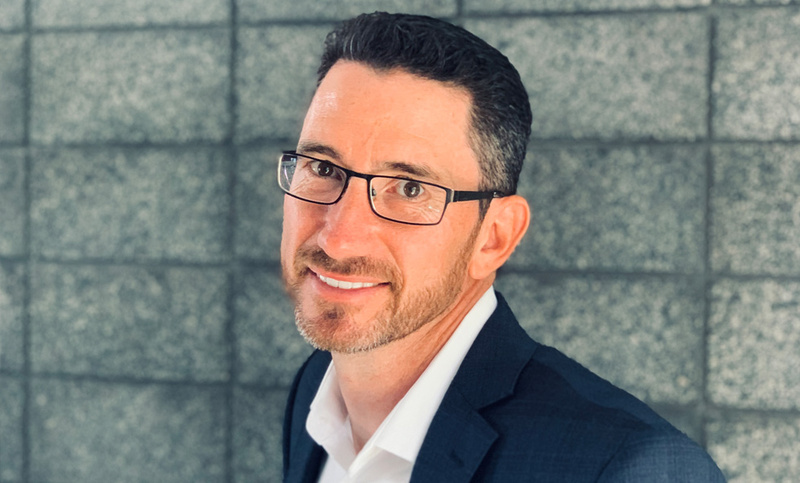 Jarrod is able to advise on all matters regarding New Zealand’s gambling law compliance and is happy to assist with all dealings with the Department of Internal Affairs (the New Zealand gambling regulator) and local councils. Jarrod regularly advises clients on gambling compliance issues. He has argued many successful Gambling Commission appeals and is familiar with all the Commission’s prior decisions and High Court and Court of Appeal decisions on gambling-related matters. Jarrod has weekly dealings with the Department of Internal Affairs’ senior gambling compliance management team. This working relationship helps client matters to be resolved promptly and economically. 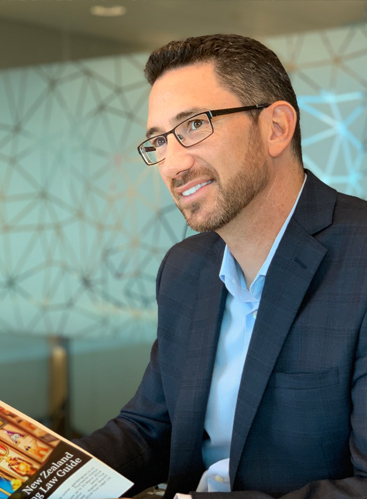 Jarrod provides advice regarding the operation of gaming machines, gambling apps, online gambling, racing, lotteries, raffles, poker, and sales promotion schemes. Jarrod graduated with first class honours in 1995. Gambling law regulatory compliance advice. Assisting clients with submissions on matters regarding gambling law and policy. Assistance in dealings with the Department of Internal Affairs. Assistance with resolving gaming shop/primary activity concerns. Facilitating the relocation of gaming venues. Applications for territorial authority consent. Applications for Ministerial consent to operate 30 gaming machines (club mergers). Gaming licence applications and renewals. Gambling Act compliance training for society and venue staff (including harm minimisation training). Assistance with obtaining approval for gambling equipment under the minimum standards requirements. Advice regarding the structure and composition of sales promotion schemes. Charitable trust and non-profit company formation and structure advice. Advice to offshore developers and operators of online gambling products, including gambling apps. 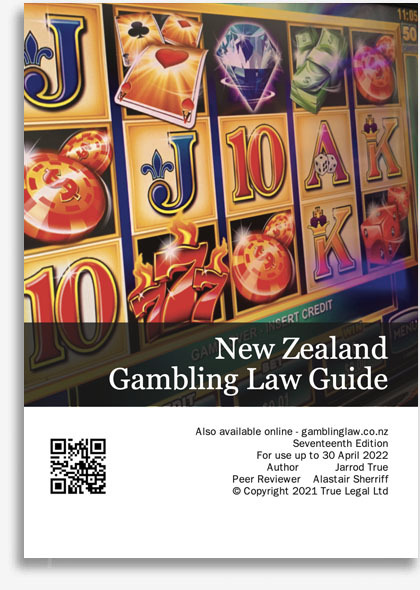 The New Zealand Gambling Law Guide is a comprehensive guide to the law and policy surrounding class 4 gambling. The guide is a practical aid and essential tool for all societies and clubs that hold a class 4 operator's licence. 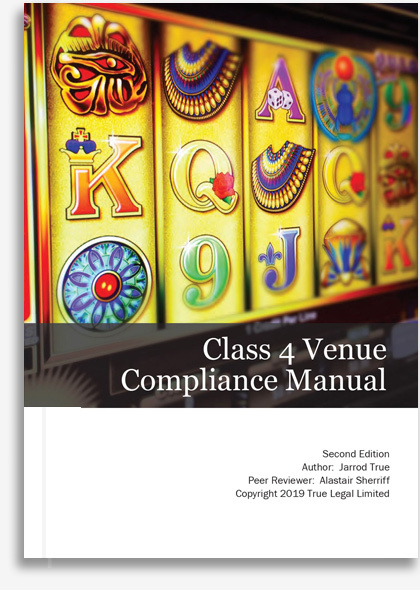 The Class 4 Venue Compliance Manual assists venue staff with their compliance obligations. The manual includes chapters on the 2016 class 4 game rules, section 113, section 118, licence conditions, the banking requirements, venue relocations and the harm minimisation requirements. Enquire about pricing and subscriptions. 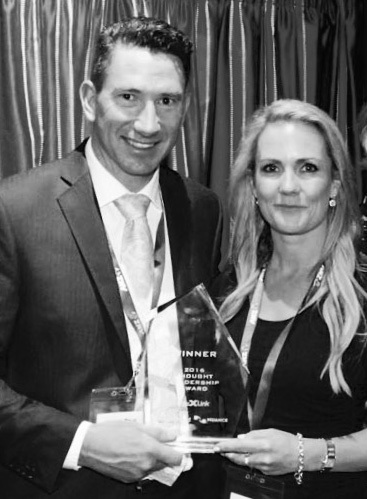 At the 30th Lawlink conference, the Lawlink group presented the inaugural BigHand/Nuance Thought Leadership Award to Jarrod True, for the work undertaken in producing the New Zealand Gambling Law Guide. The award recognised Jarrod’s specialised skills and the very high level of positive client feedback he had received. 697B Wairere Drive, Chartwell, Hamilton. Private meeting rooms also available in Auckland, Wellington and Christchurch.